« the Real Riding Season Begins… Now! 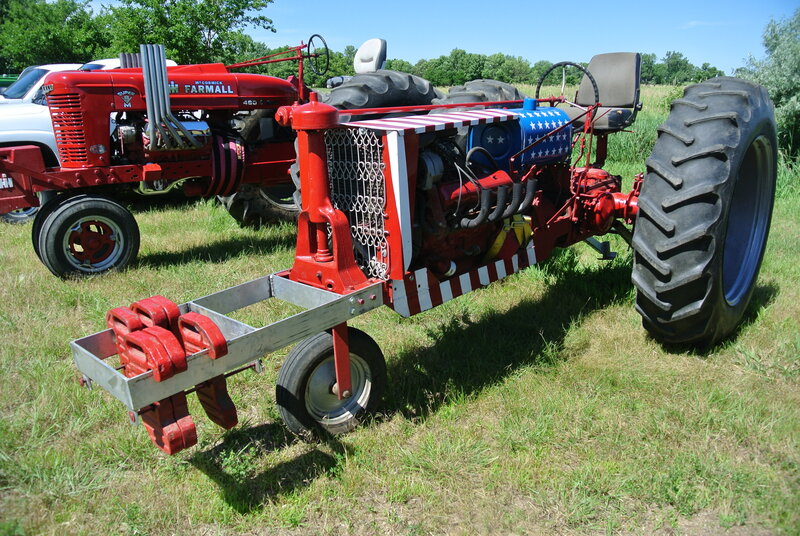 Tractor pulls… That V8 was an OEM option, right? 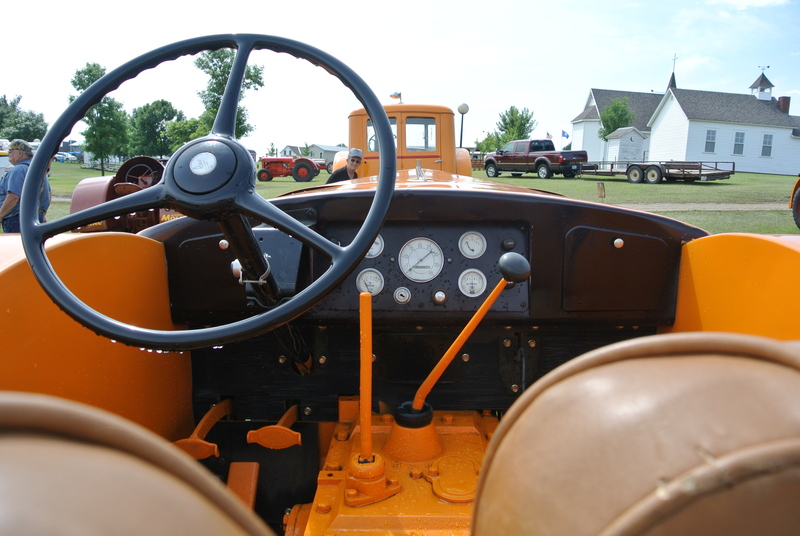 Yup, thats a tractor too… One in front of it even has a hardtop! 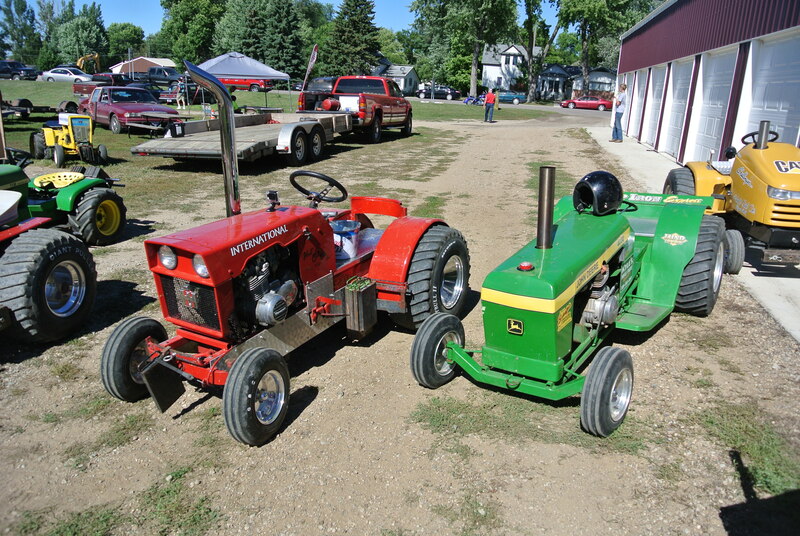 Checkin’ out the “heavy metal”… Yup, all 3 of ’em are driven! 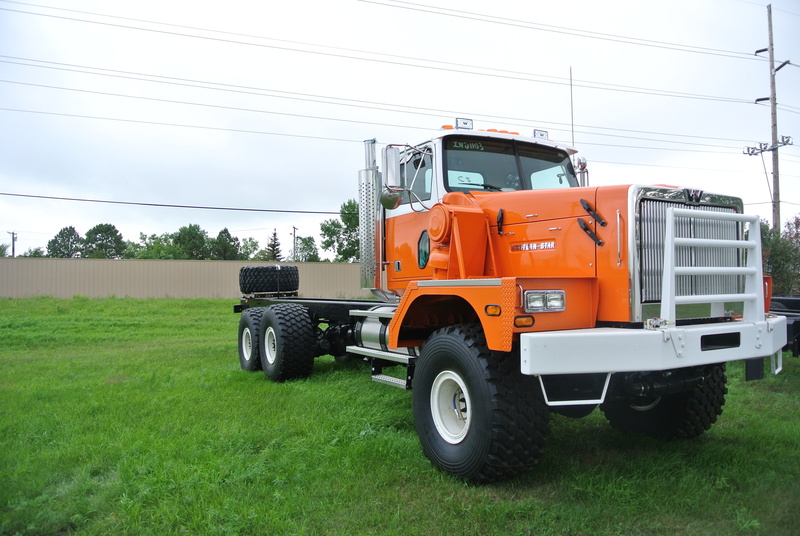 Who needs “Bigfoot” when Western Star will build you one? 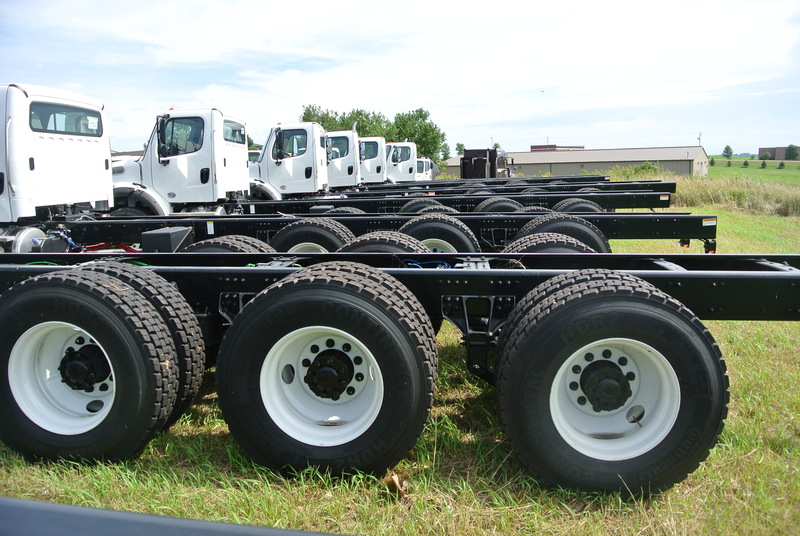 Looked to be a bit over width for even South Dakota, and with the sand tires probably headed overseas after they put a Tel-Elect on it. 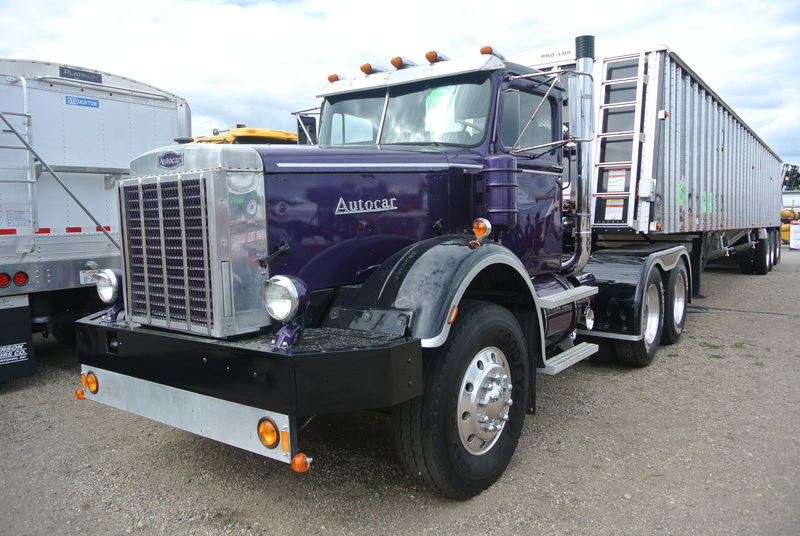 Damn hooligan hot rodders! 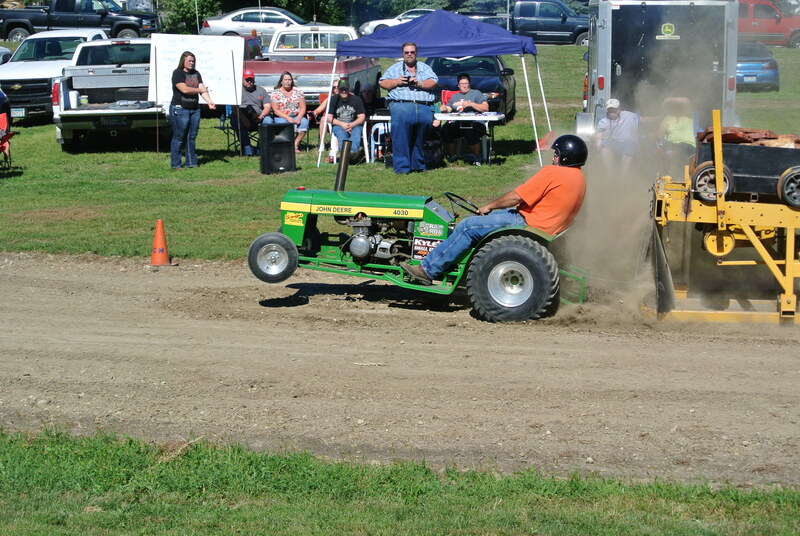 You send ’em out to mow the lawn and till the garden, and… The garden tractor pullers put on a good show, with a pull a minute pace! This can’t be North Dakota? 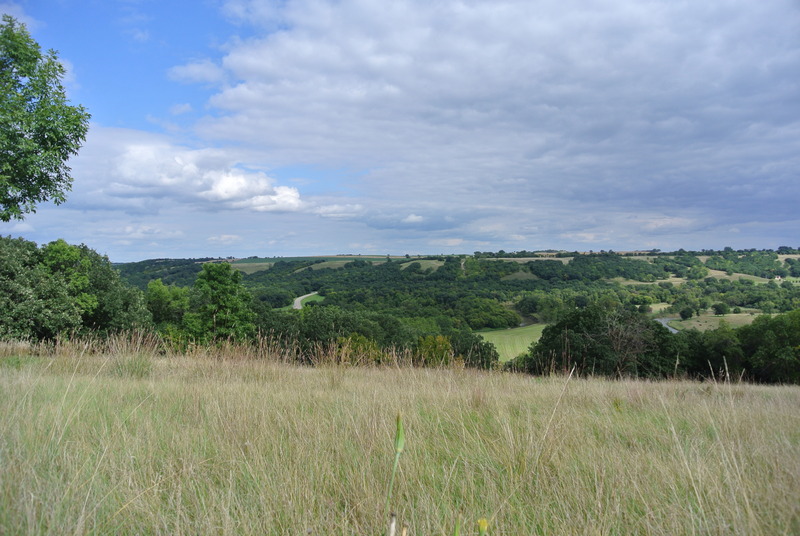 The Sheyenne River valley at Fort Ransom, site of the Dakota Classic Rally. It really was North Dakota, had to climb up this hill to get a cell signal!